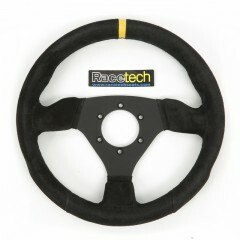 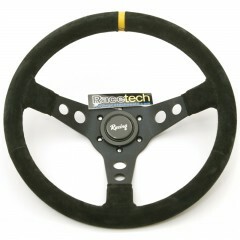 3-spoke motorsport wheel in black suede leather with comfortable anatomical grip. Designed for both circuit racing or street use. 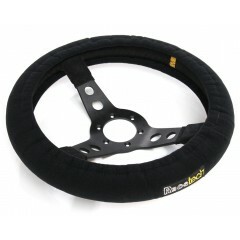 Available in 330mm diameter.